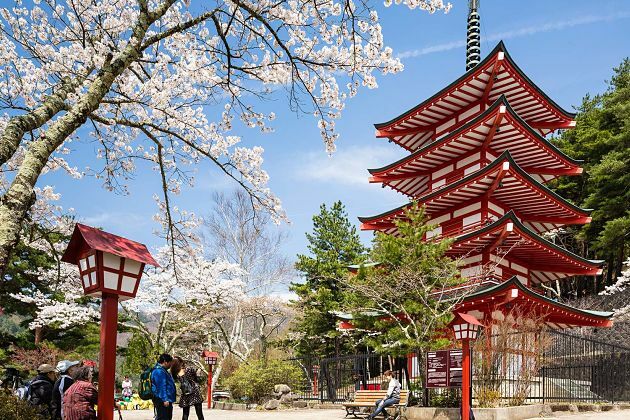 This Kyoto shore excursion is highlighted by a lunch and tea ceremony with Maiko, a sightseeing time at Nijo-jo Castle, and learn about Japanese traditional religion in Kiyomizu-dera Temple. 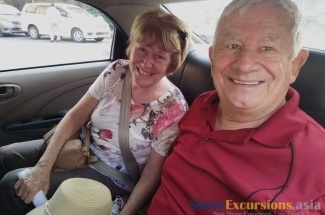 Meet your guide and driver at port and transfer to Nijo-jo Castle – the five-story palace serving as the former residence for the first shogun of Edo Period in the past. 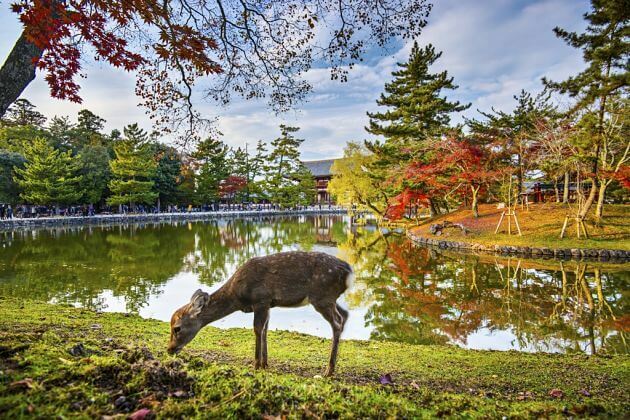 This UNESCO World Heritage Site has the featured Japanese feudal architecture with stone walls, huge gate, and moats surround creating an inviolable fortress. 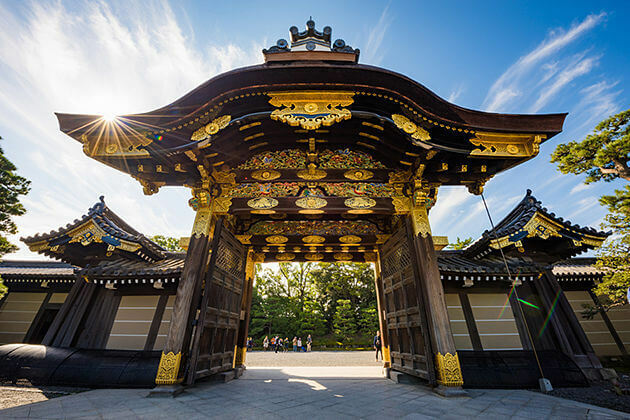 Outside of the palace, take a scenic walk around the Ninomaru Garden to get a glimpse of the traditional Japanese landscape garden. 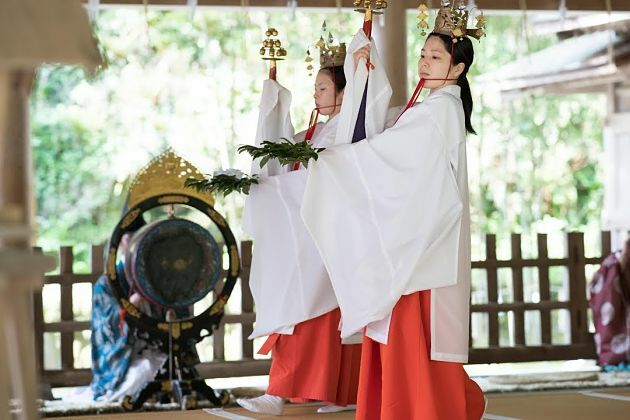 Next, head to Jinmatsuan and sample a savory lunch with tea ceremony while entertaining by Maiko. 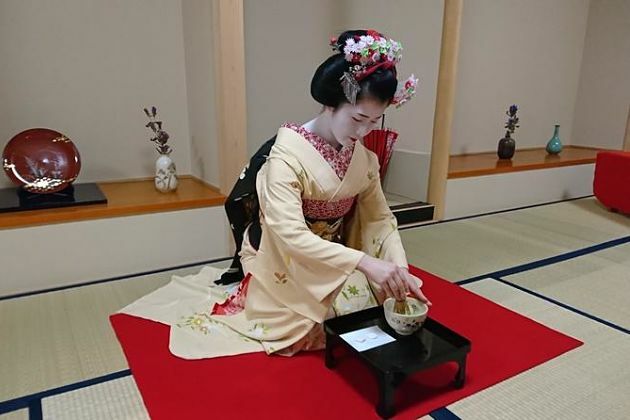 Learn how to prepare your own green tea with Japanese traditional sweet – Wasanbon under Maiko’s guide, enjoy Maiko’s dances in beautiful and unique costumes. Then, taste a lunch with full of delicious local dishes. 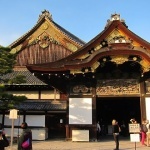 After that, visit Kiyomizu-dera Temple, also known as the Pure Water Temple. Its name starts from the pure water of the pond surrounding the temple in autumn. The temple ground is full of various cherry and maple trees that cover your eyes with porcelain-pink and red-orange colors. 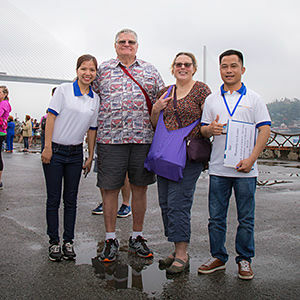 Take a look at the Japanese traditional religion by witnessing practices of local people coming here to sightsee and pray. Trip ends with a drive back to port at a nice time. 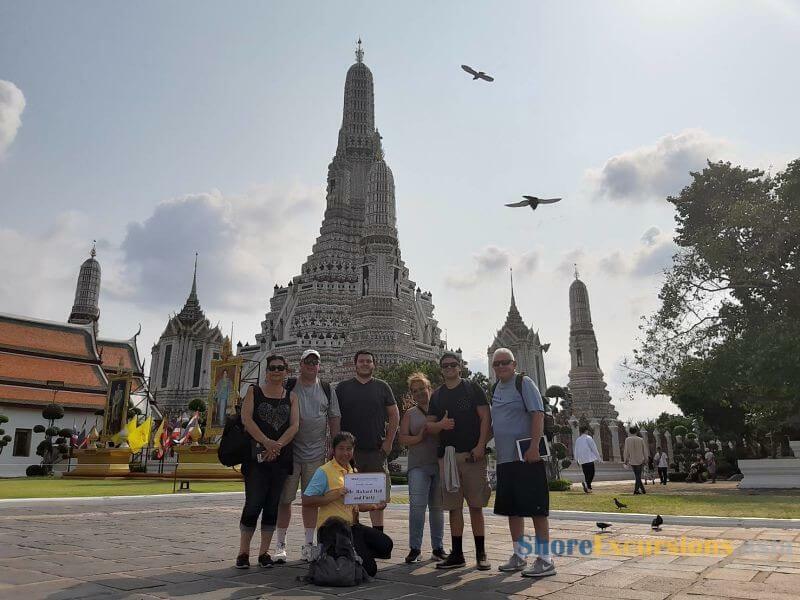 Welcome to Asia Shore Excursions. 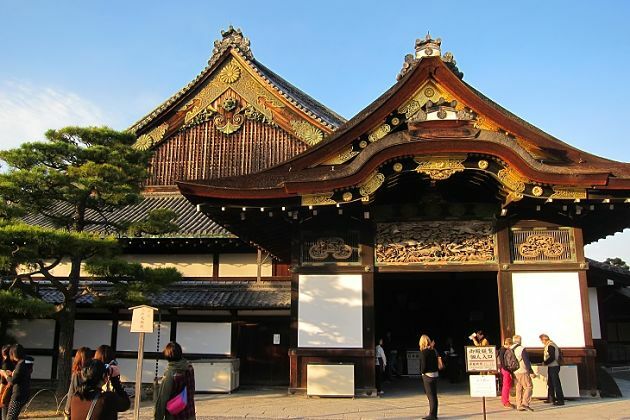 The detailed quotation on this Kyoto shore excursions has been already sent to your email address, please have a look. If you still need any further information, please contact us. Unfortunatelly I haven’t got your e-mail with the quotation. Pse send it again. We have just sent the email again, please have a look. Remember to check the spam or junk inbox that our email can be dropped off. 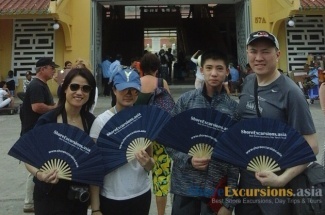 Thanks for your request on Kyoto shore excursions. Please check your email for the detailed quotation. 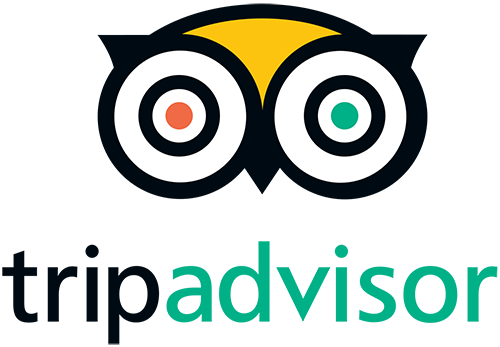 If you want to know any other information, don’t hesitate to ask us.